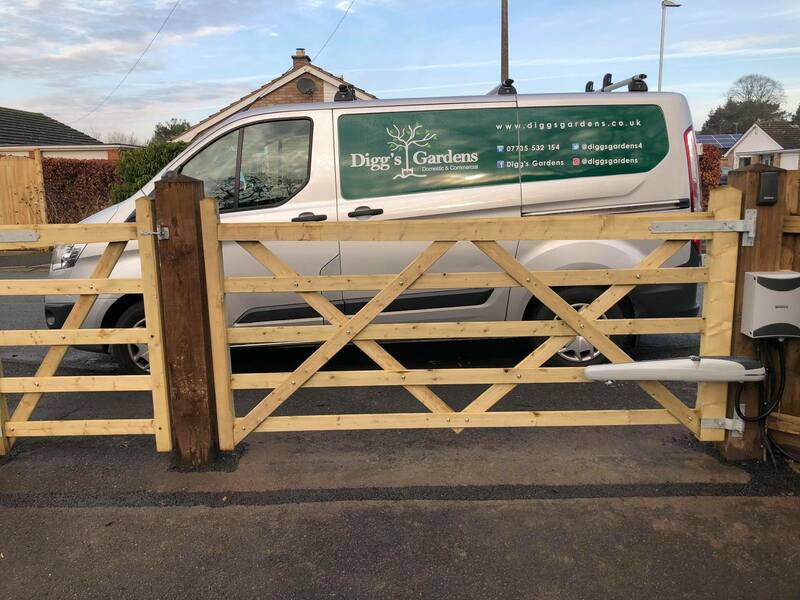 A customer asked us to fit some 5 bar gates along with an electrical gate arm system for their driveway. 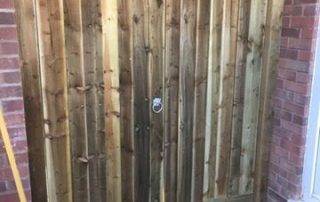 We also built a new side gate as well. 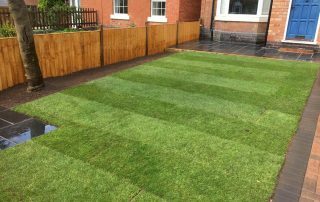 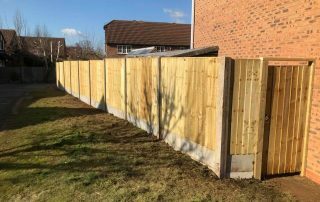 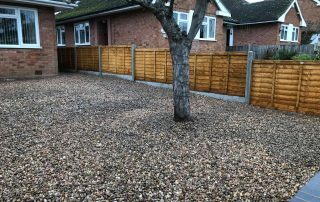 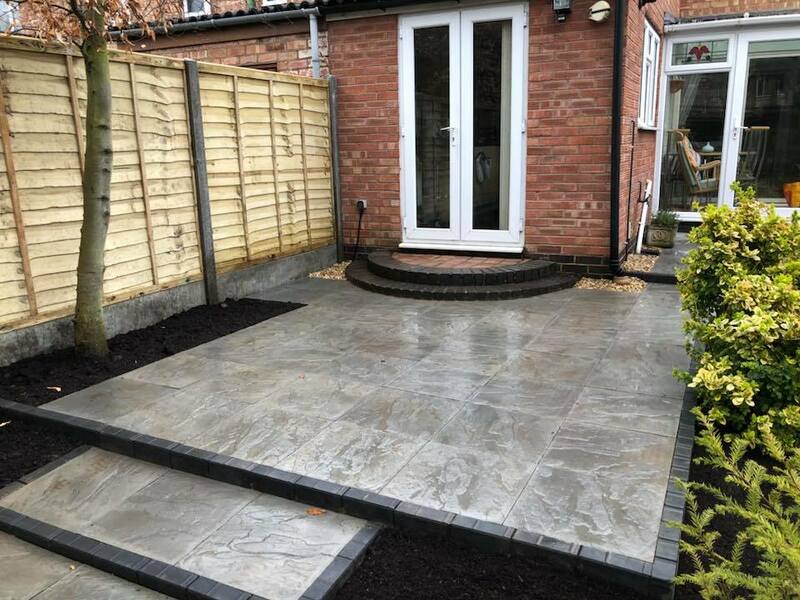 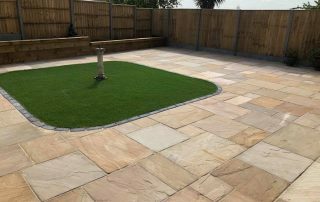 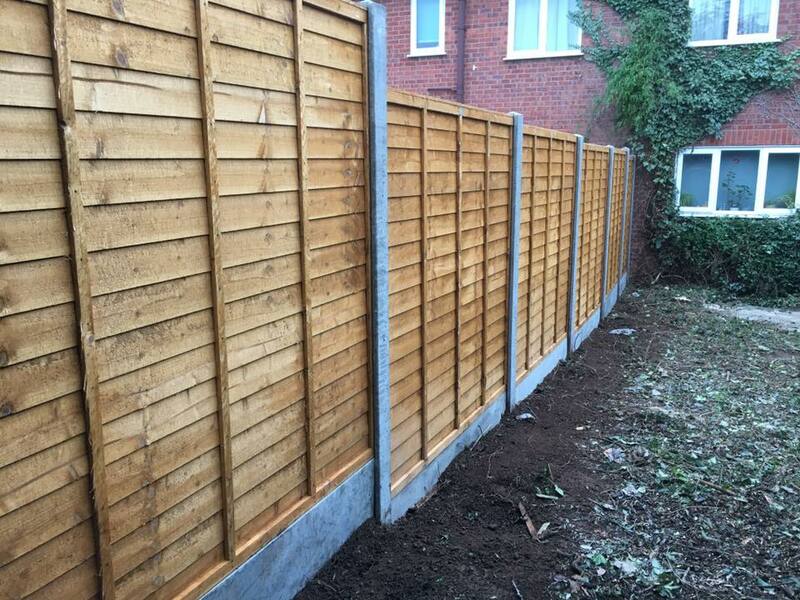 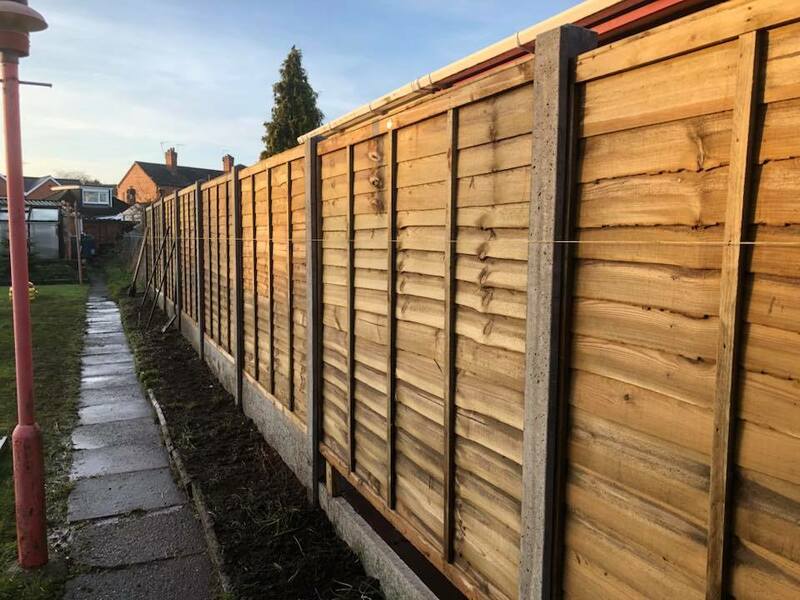 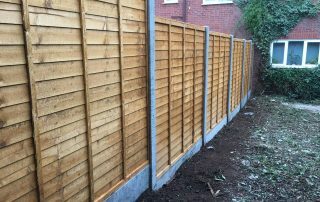 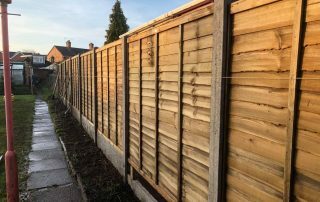 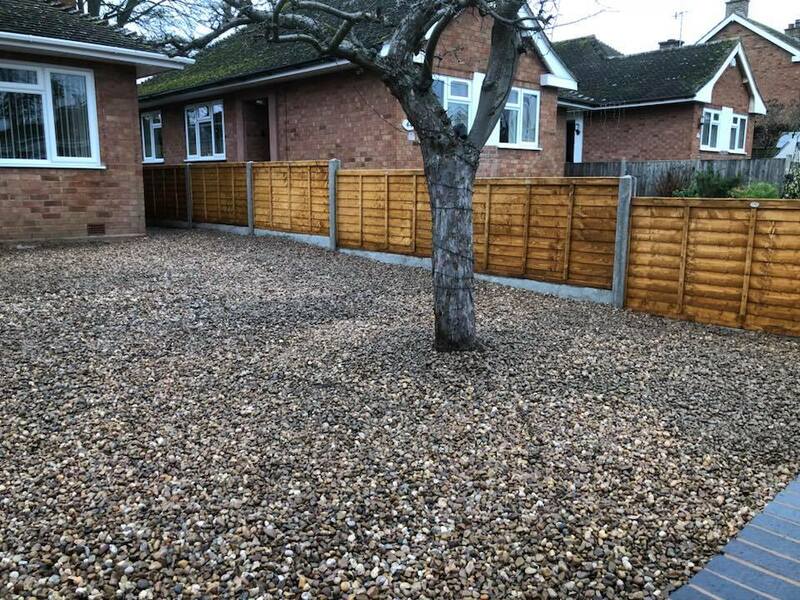 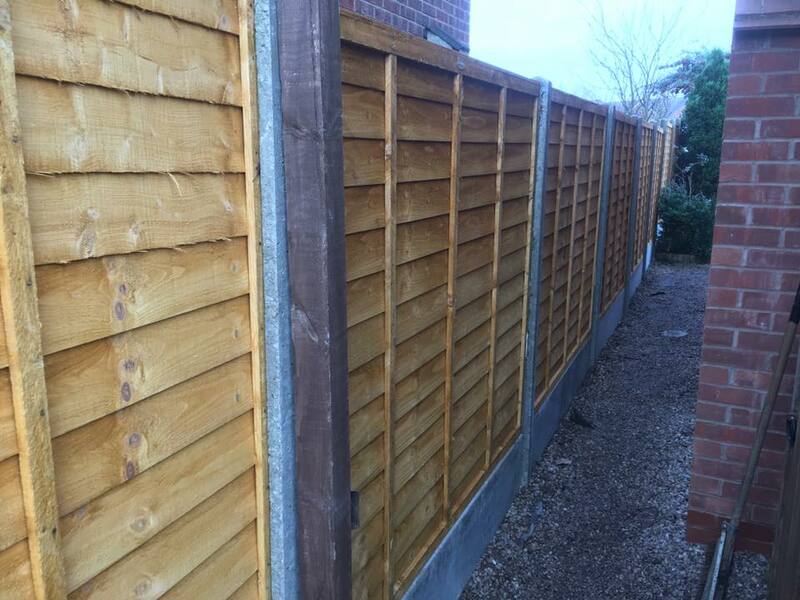 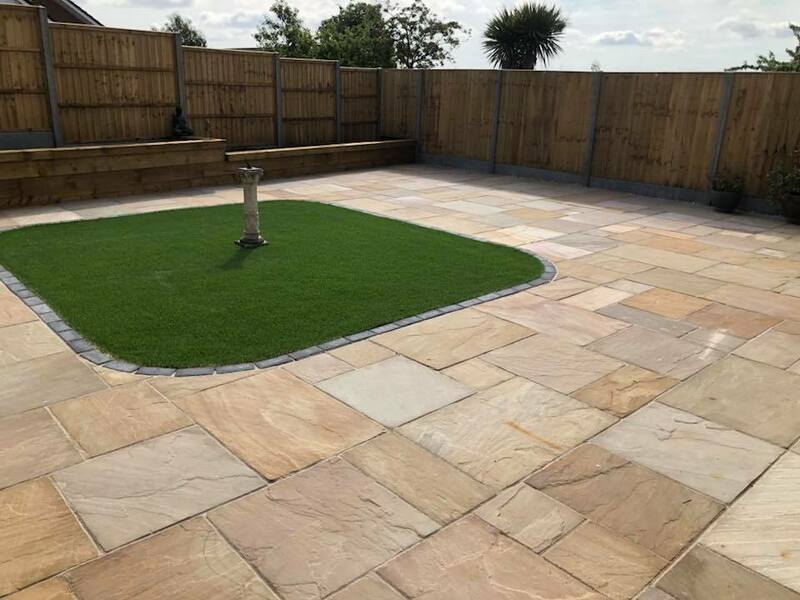 A nice 1 day job which involved removing old featheredge boarding and replacing with featheredge panels, concrete posts and boards. 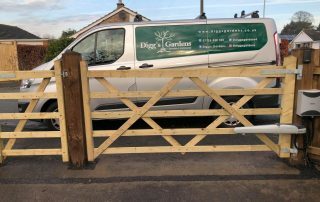 Also made and fitted a new gate. 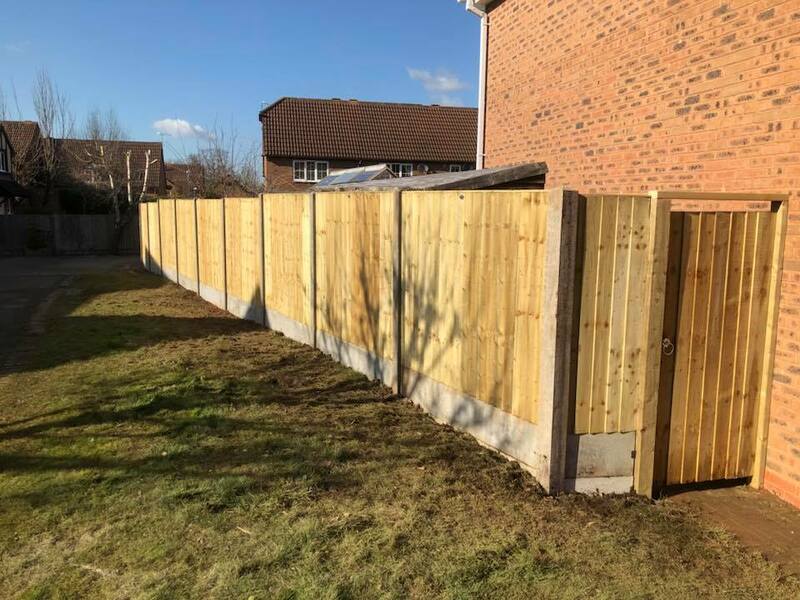 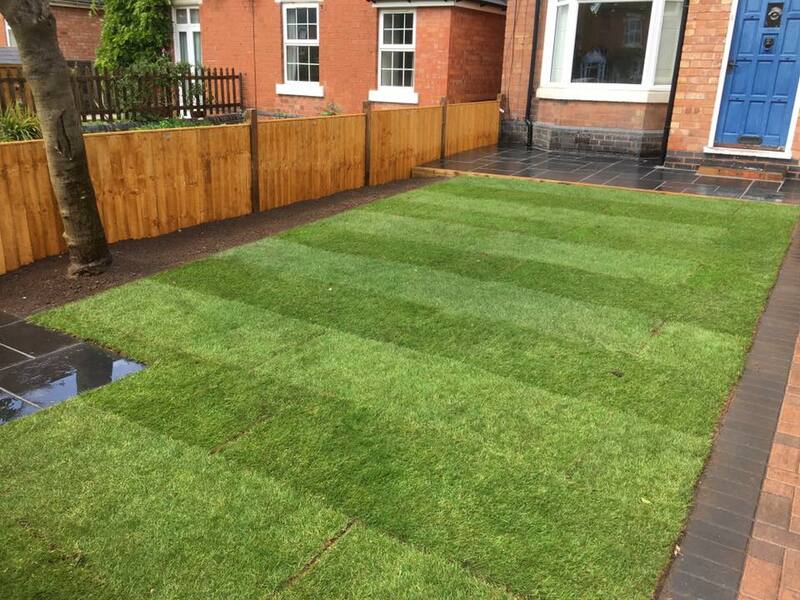 A friend asked us to put up a new fence for them to give themselves some privacy and security. 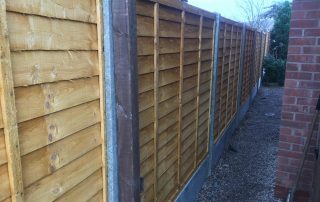 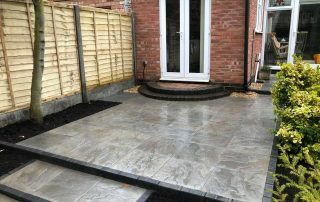 X18 panels, concrete posts and boards we were finished. 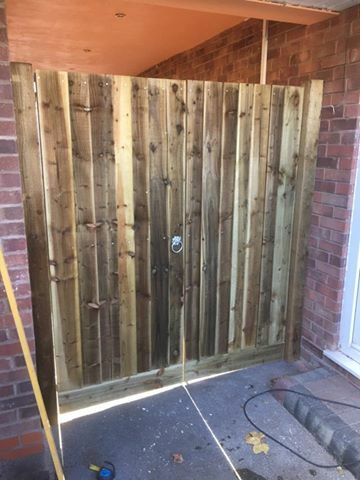 A customer asked us to build and install them a new gate on their driveway to help keep their new puppy in and add a bit of privacy.